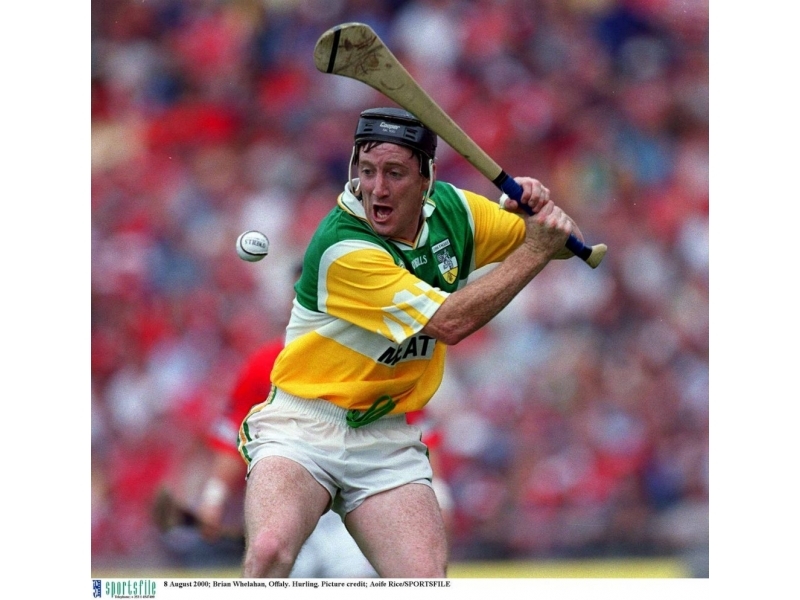 As part of the on-field entertainment on All-Ireland final Sunday, this year the GAA paid tribute to the star hurlers of the 1990s in recognition of a decade of hurling which did so much to elevate the game to new heights and popularity. 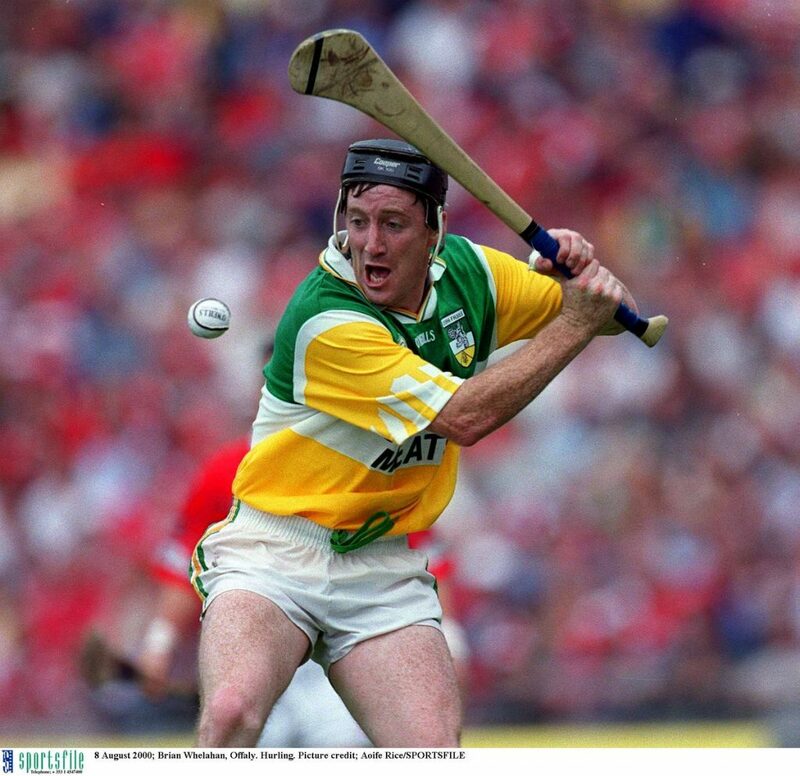 Offaly's sensational comeback victory over Limerick in the 1994 final ushered in a new era of drama. Martin Hanamy, Brian Whelehan and Johnny Dooley represent the Faithful while many others could easily have made the cut.